If you have ever enjoyed Japanese cuisine, chances are that you have probably tried sushi, or have thought about it but have not had the courage to. If you are not yet a fan of the delicacy, here are some surprising facts to learn before your next visit to an Asian restaurant. 1. 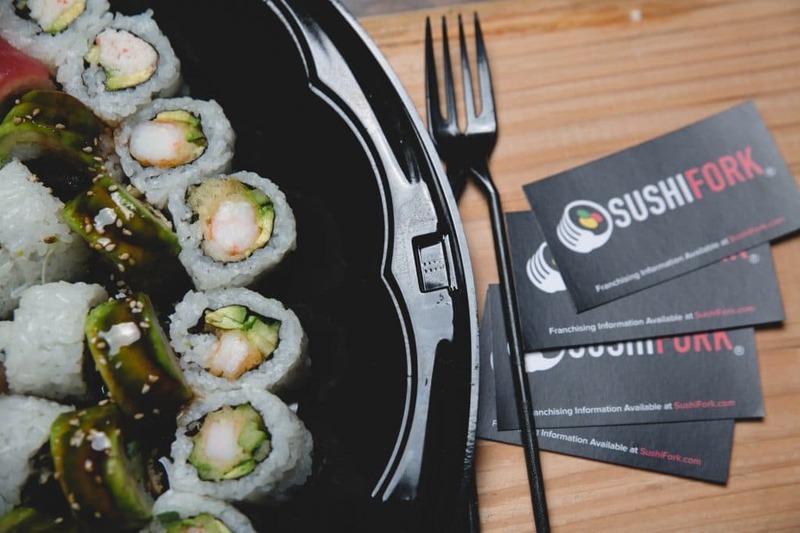 Although many individuals in Western culture think all Asian food should be eaten with chopsticks, sushi was designed as a fast food to be eaten with the hands. This dish is often confused with sashimi, slices of raw fish that are intended to be eaten with chopsticks. 2. The ginger served along with sushi is used to cleanse the palate and should be consumed between courses, not as a topping. 3. In more archaic times the seaweed in which sushi is often wrapped, known as nori, was found on the bottom of ships and ocean piers. The algae were then flattened and sun-dried or roasted before consumption. In modern times, nori is grown by farmers due to increased health and safety precautions. 4. The word sushi does not really refer to raw fish. Instead, sushi is the flavored rice that is seasoned with salt, sugar, and vinegar. No wonder the literal meaning of sushi is translated as tart, it’s sour or sour rice. The sushi rice is then filled with vegetables, fish, or other seafood and sometimes topped with fruit. 5. The knives used to cut sushi are sharpened each day, and only on one side. In Western cultures, knives are usually sharpened on both sides. While many consider sushi knives as the descendants of samurai swords, others believe the knives have a spiritual essence instilled by the bladesmith. 6. 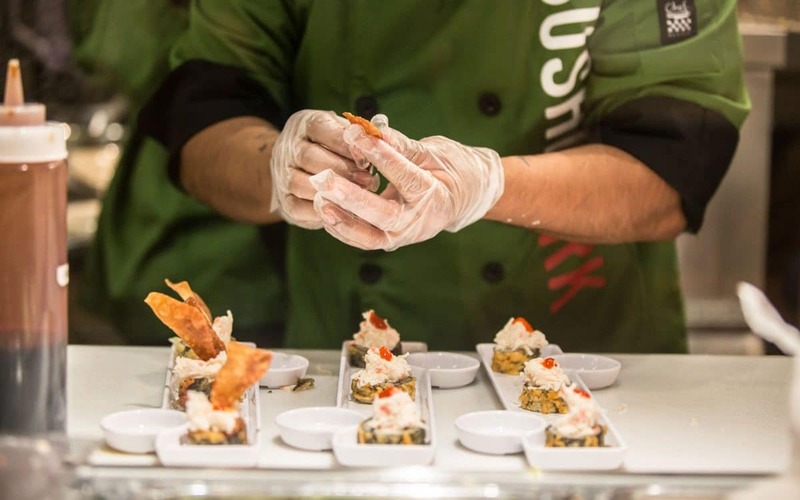 The art of creating sushi is a time-consuming process – sushi chefs undergo training for a decade to perfect their craft. During the first two years of the process, they must study food handling procedures conscientiously before they are even allowed into the kitchen. 7. Use your soy sauce sparingly. Contrary to popular belief, soy sauce is not just another trivial condiment. Although it might be unintentional, if you are spotted wasting soy sauce, you have disrespected the chef. 8. According to historians, in eighth-century Japan, sushi was used as a form of currency. 9. It has its own holiday, of course. International Sushi Day is celebrated each June 18. 10. 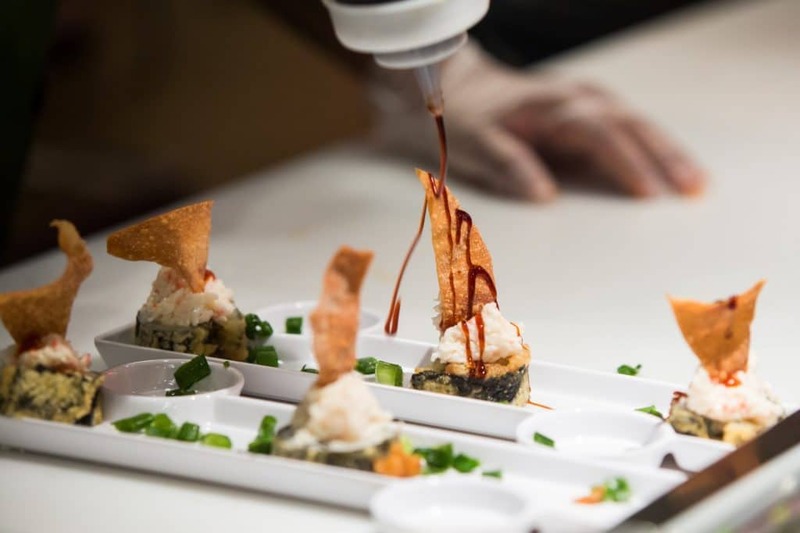 One of the most popular types of sushi, the California roll, is rumored to have made its debut in Los Angeles in the 1960’s as a creation of Ichiro Mashita. Other accounts attribute its inception to Hidekazu Tojo, who became a resident of Vancouver, Canada in the early 1970s. 11. The toxic pufferfish is the source of the dangerous Japanese delicacy, fugu. With internal organs that produce toxins more lethal than cyanide, sushi chefs may only prepare fugu after acquiring a license to do so. 12. Most of the bluefin tuna caught internationally is used for sushi, with a mere 20% left for other types of dishes. 13. Referred to as the Japanese horseradish, the spicy Wasabi paste was originally eaten to destroy any lingering parasites or bacteria in the raw fish. Since modern day health standards have eradicated the need for it, wasabi now only accompanies sushi to honor tradition. 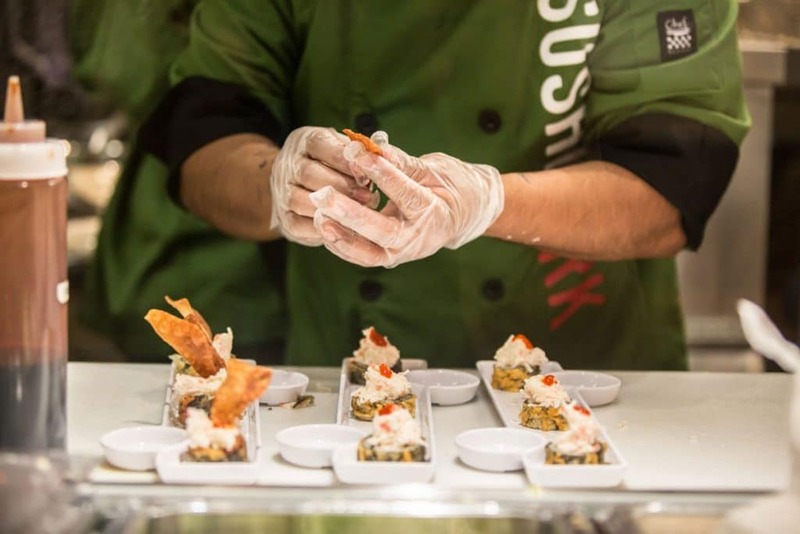 Whether you are looking for a great sushi place to cater an event or party, or an interesting and fun new place to take a date, think SushiFork of Tulsa. 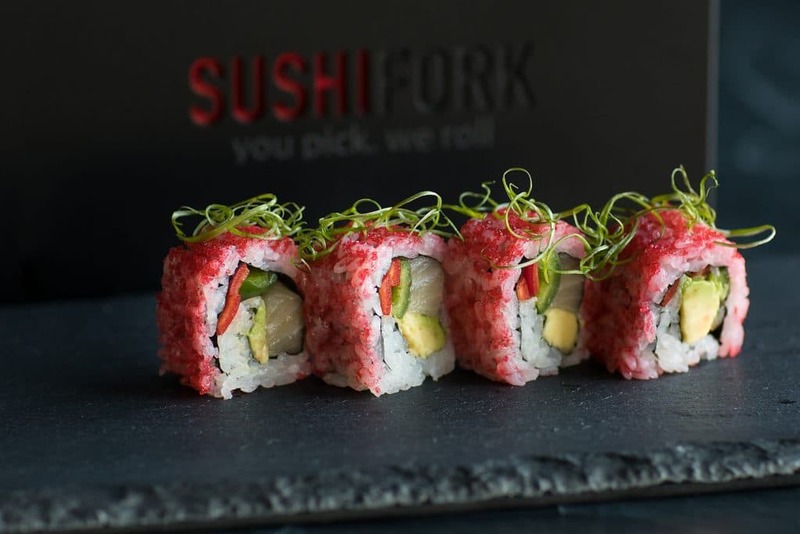 See what SushiFork customers are saying!